A memory display is a comforting and uplifting way to share a real portrayal of your loved one’s life. 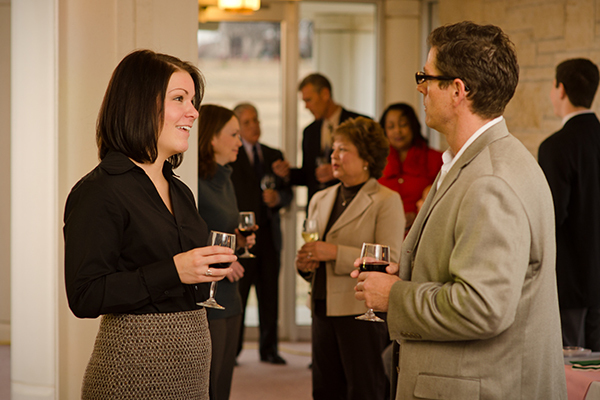 It is an opportunity to display photographs and personal articles that provide friends and family with a glimpse into their life in a unique way. The sky is the limit when creating a memory display. It can be as simple as a framed photo and a bouquet of their favorite flowers, or it can be totally customized to reflect their personality, hobbies and passions. 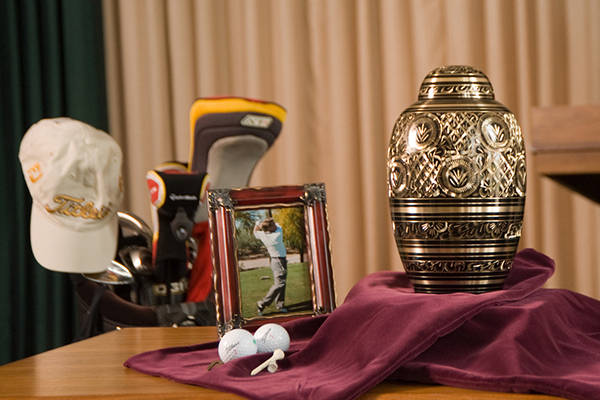 Many people opt for a few key items to represent their loved one’s interests – perhaps a fishing hat, baseball cleats, a team scarf, a favorite book or a golf ball – anything that will remind people of what was important to them. Guests are generally at a loss for something to say at a visitation or service, so the memory display also acts as a talking point. It’s an important time for sharing stories and memories and the display will help to get everyone started. Following are some ideas to help you create a memorable display that tells your loved one’s story. Be as creative as you like, laying out the items in a pleasing way for guests to view at the visitation or memorial ceremony. You can also create a memory board displaying items and unframed photos of the loved one with family and friends, enjoying their hobbies and doing the things they loved the most. This is a great way to showcase a variety of chapters of your loved one’s life. The act of selecting items and arranging the display can be a great comfort to the family. It allows an opportunity to focus on the positive aspects of the loved one’s life and remember the joy they brought to those around them. It’s also something constructive to do at a time when it can be difficult to deal with everyday tasks. It is best to place the display where guests have time to look at it. 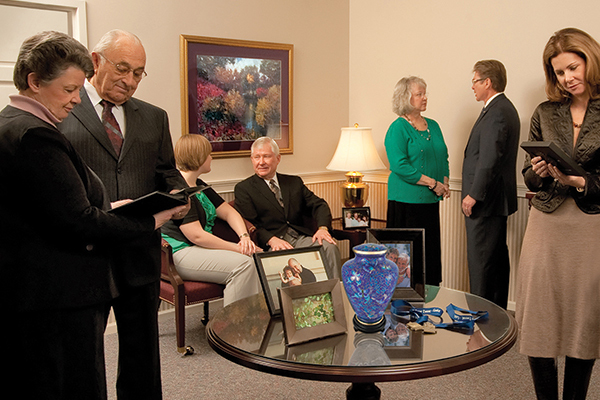 Typically, memory displays are found at visitations and memorial ceremonies. A memory display will mean different things to different people – and that’s the point as there aren’t exact instructions on how to convey a lifetime of emotions, events and memories.